I was really down these days, unable to find a deck to do or use and really stuck and feeling horrible. 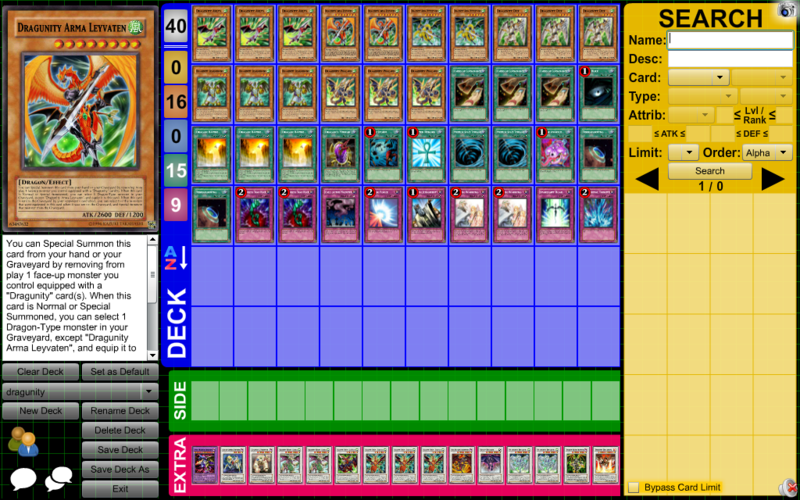 So I want to take your opinions, people about this deck. Lol. I thing he means sheil wing. I indeed think of it as a good deck. 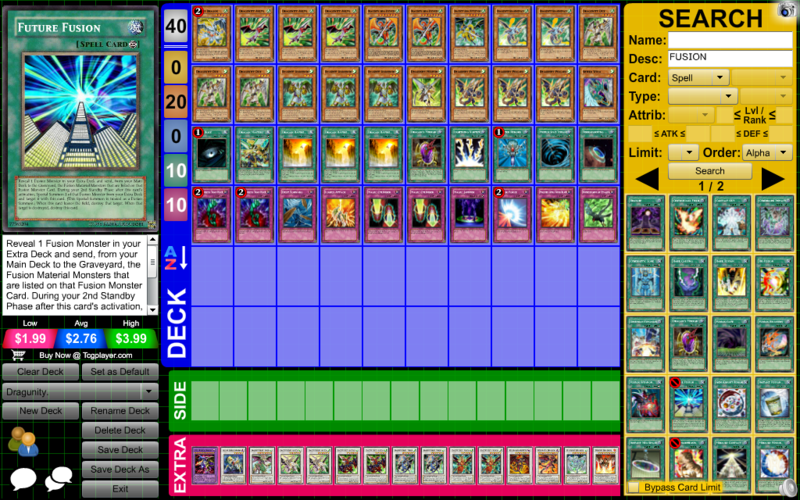 I myself have a dragunity deck in real life, and your build is interesting. But I have opinions on my own about the build, and I think it could have a faster speed. If you are trying to run better speed, try to go with less traps in dragunity decks. Think of more beneficial spell cards. And know, that this is my opinion!